How has Cillit Bang replaced Barry Scott? 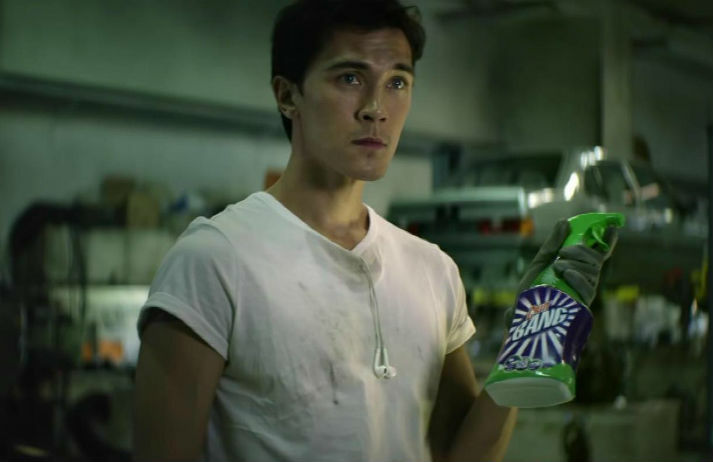 Cillit Bang’s long-time spokesman Barry Scott has been swept away as the brand seeks to make household chores more appealing to the modern man. But can a Flashdance-inspired ad with Hollywood production values really get blokes more excited about scrubbing their bathrooms and kitchens?